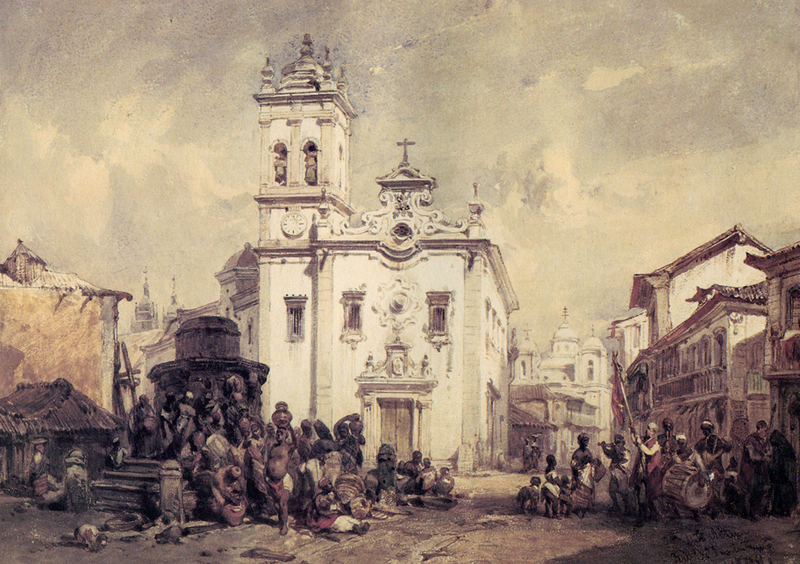 The Church of Saint Rita of Cascia dates back to 1721, and as such, is the oldest church in Rio de Janeiro built in the Baroque style. It is the first church dedicated to Saint Rita in Latin America. The church operated a small cemetery for the pretos novos — the recently arrived enslaved Africans —many of whom did not survive long after disembarkation. 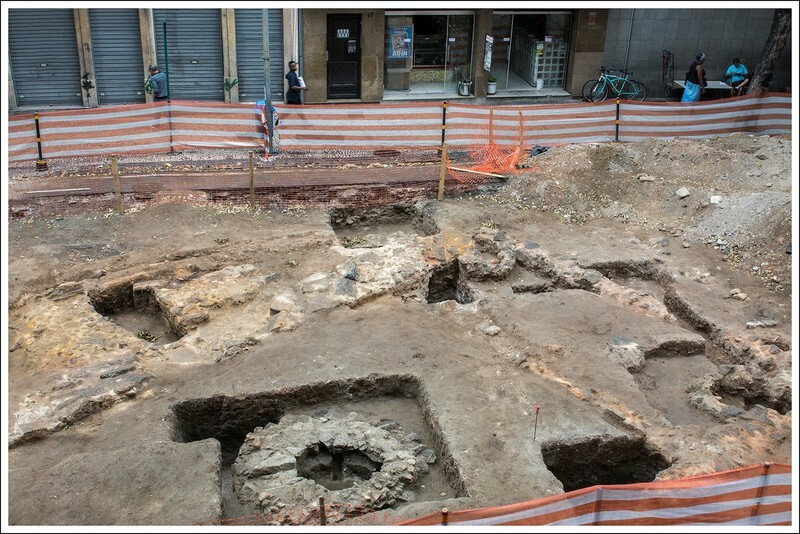 Records indicate that Africans who arrived already dead or died soon after arrival were buried in front of the church, today known as Largo de Santa Rita. The cemetery was operational from 1722-1769, after which, the pretos novos were interred at the new cemetery in Gamboa, on Rua Pedro Ernesto. In 2018, construction was begun for Line 3 of the VLT Light Rail system, set to pass in front of the church. 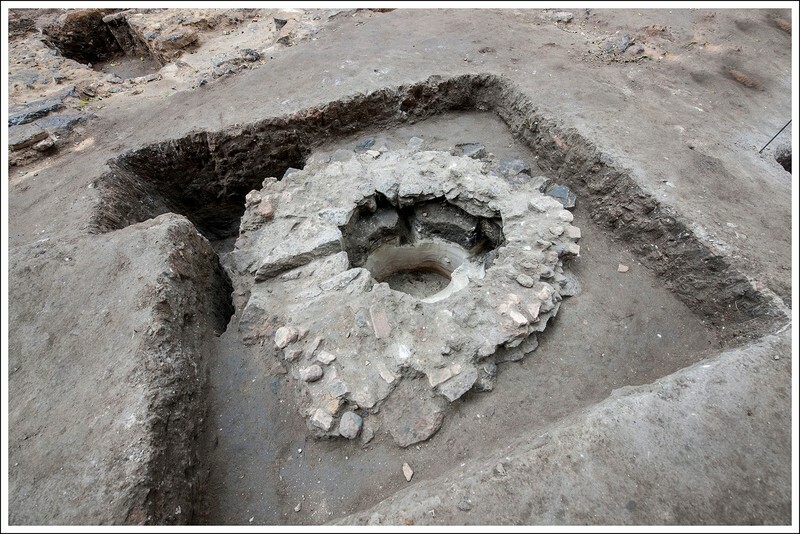 Excavations have revealed several archaeological sites of great interest, great concern, and subsequently, great debate. 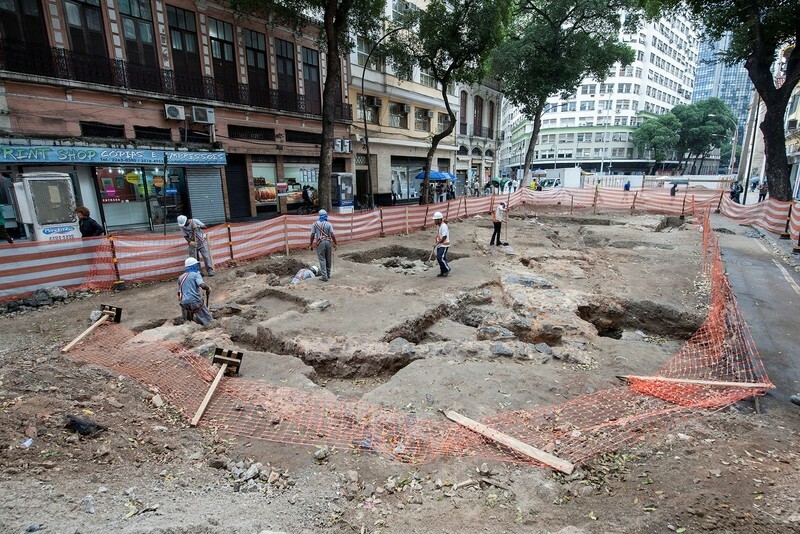 Line 3 of the VLT Light Rail system will continue as planned, running alongside sites of old slave markets and other foundations that are to be preserved. Shockingly, but not surprisingly, the cemetery itself will not be excavated. 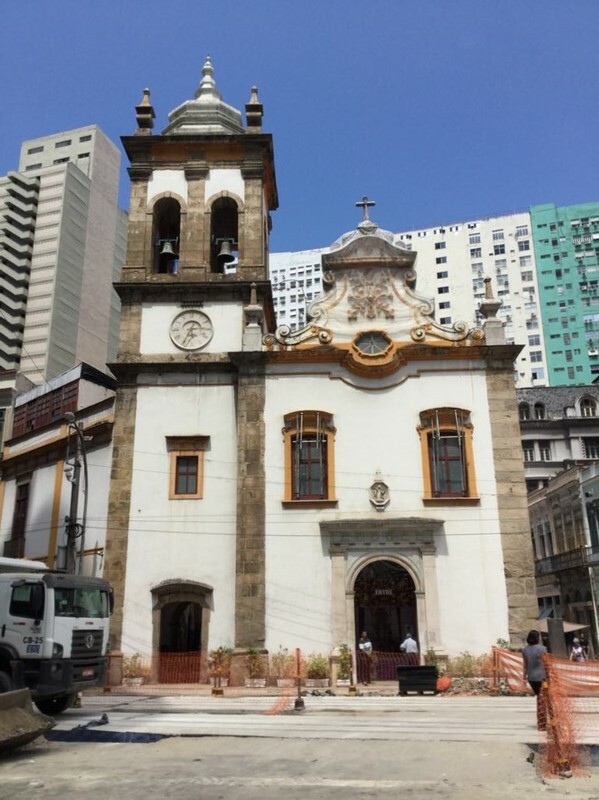 Sadakne Baroudi, “Saint Rita of Cascia Church,” Afro-Rio Walking Tour, accessed April 26, 2019, http://afroriowalkingtour.com/items/show/44.